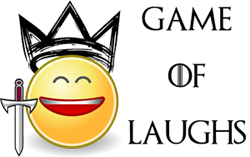 Game of Laughs: Watch the Game of Thrones Telltale Games Episode 4 trailer. It's intense! 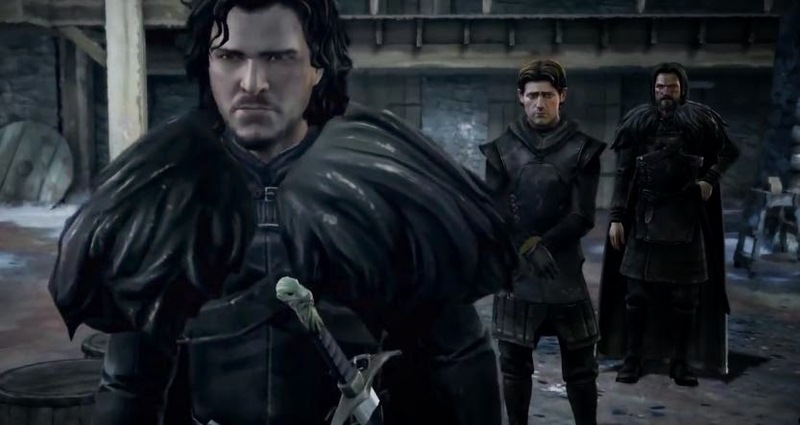 Watch the Game of Thrones Telltale Games Episode 4 trailer. It's intense!